GPS Performance has the capability and the tools to guide a company, a federation or an institution into the right strategy in order to optimise its sponsorship investment. FISA, “Fédération Internationale des Sociétés d’Aviron” in French, or the English equivalent International Federation of Rowing Associations is the governing body of the sport of rowing. 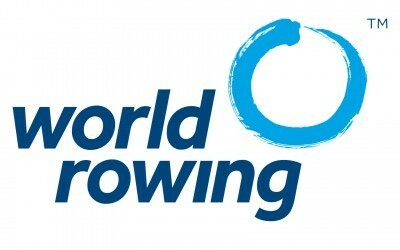 It is empowered by its 143 member National Rowing Federations, the National Olympic Committees and the International Olympic Committee to govern the sport of rowing. FISA sets the rules and regulations for the practice of the sport in all its forms and organises sanctioned World Rowing events (World Cup, European Championships and World Championships). It also provides advice and expertise for the organisation of rowing regattas, on coaching education and other matters relating to the sport and its development. GPS Performance is supporting the FISA by the implementation of advertising rights of their sponsors on all major venue locations. 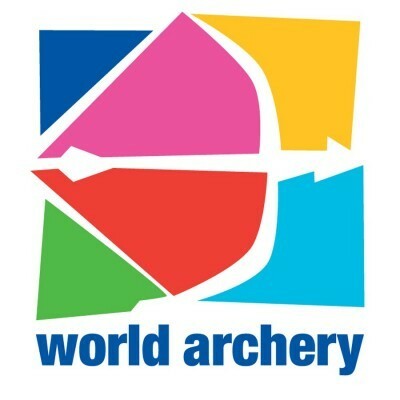 Founded on September 4th, 1931 under the name of Fédération Internationale de Tir à l‘Arc (FITA) in Lwow, Poland, this governing body for the sport of archery, better known today under the name of "WORLD ARCHERY", promotes the archery worldwide thanks more than 150 Member Associations and 8 million archers in conformity with the Olympic principles. It coordinates the organization of the World championships as well as many other international competitions. Archery is permanently present at the Olympic Games, Paralympic games(IPC), the Universiades and other large-scale events. WORLD ARCHERY has appointed GPS Performance to manage sponsoring aspects as well consulting in marketing and sales advertising regarding the World Cup Stages and Final as well as the World Championships.